Which symptom should the nurse expect in a client with a skull fracture in the frontal fossa? A period of _____ occurs when signs and symptoms grow more severe. The predicted course and outcome of the disease is known as the _____. _____ is the number of deaths that occur among people with a certain disease. _____ diseases are caused by a disruption of the normal processes of converting food to energy on a cellular level. _____ describes how the cause of a disease leads to anatomical and physiological changes in the body that ultimately result in the disease. Symptoms are evidence of disease, observed on physical examination. A disease can be recognized through its characteristic signs and symptoms. A complication is a related disease or other abnormal state that develops in a person already suffering from a disease. An _____ reads the heart's electrical impulses. Fill in the blank with the right word. _____, feeling the body with fingers or hands, allows examination of the size, consistency, texture, location, and tenderness of an organ or body part. _____ is the study of the occurrence, transmission, distribution, and control of disease. If the cause of a disease is not known, it is said to be _____. _____ diseases result from abnormal growth that leads to the formation of tumors. Explain the difference between signs and symptoms and give some examples of each. There are nine chief causes of disease. Describe three giving an example for each. Interferons increase the activity of _____. 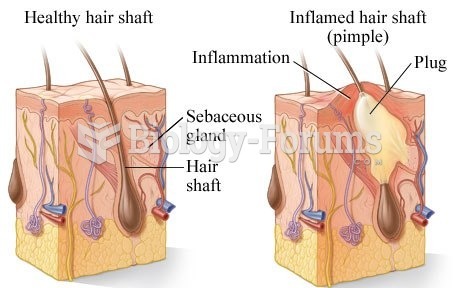 _____ are responsible for cell-mediated immunity. A common sign of _____ includes a butterfly rash across the cheeks and nose. Scleroderma is a chronic autoimmune disease of the _____. The rash associated with cutaneous lupus is commonly known as a discoid rash because the areas of the rash are _____. _____ is a chronic, progressive autoimmune disease that affects the exocrine glands of the body. There are several different types of hypersensitivity. Type III is known as _____. 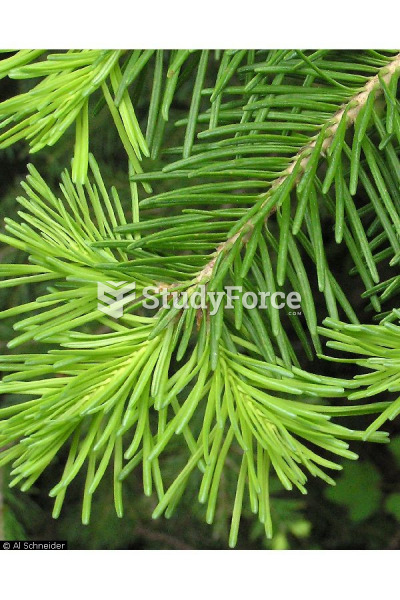 _____ may be treated with chemotherapy, radiation therapy, or a bone marrow transplant. HIV is diagnosed using a(n) _____ to detect HIV antibodies in the blood. While complement is part of nonspecific immunity, it helps both nonspecific and specific immunity. The etiology of lupus is idiopathic (True or false?). The etiology of lupus is idiopathic. Sjgren's syndrome can be classified as primary or secondary. AIDS indicator diseases are infections that do not normally occur in a person protected by a healthy immune system. ART therapy is the recommended treatment for an HIV infection. Nonspecific immunity is also known as _____ immunity. _____ T cells are also called CD8 cells. Seventy percent of people with lupus have the systemic form, called systemic lupus _____ (SLE). C-reactive protein test and erythrocyte sedimentation tests measure general levels of _____ in the body. _____ occurs when individuals develop antibodies called autoantibodies to their own tissues or self antigens. Sjgren's syndrome often affects women during their childbearing years, suggesting a link with Sjgren's syndrome and the hormone _____. The cause of AIDS is HIV, a _____ that carries its genetic information as RNA rather than DNA. Explain why lupus can be difficult to diagnose.